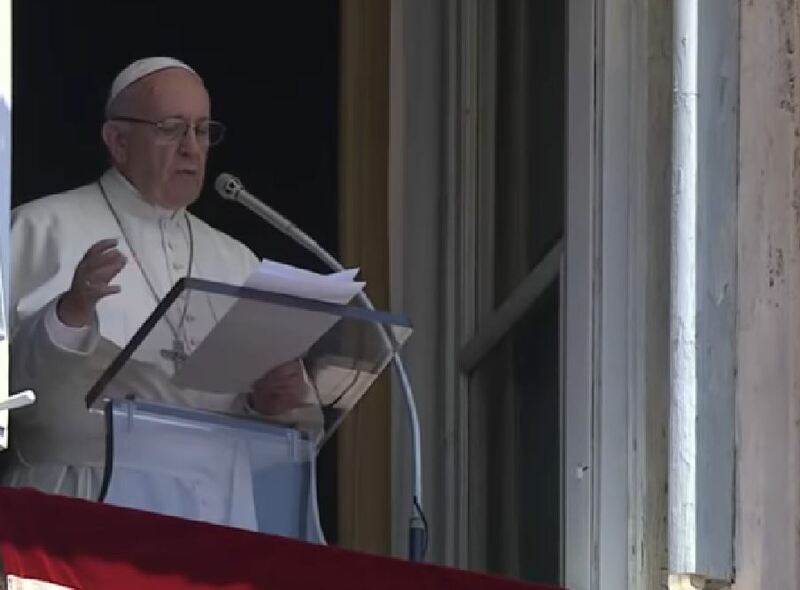 Pope Francis on July 22, 2018, offered his prayers for the many deaths in recent weeks resulting from shipwrecks of boats carrying migrants in the Mediterranean. His comments came after praying the noonday Angelus with the pilgrims. According to the United Nations, more than 1,000 migrants have perished in Mediterranean wrecks in 2018. The Holy Father continues to be an ardent advocate for the rights of migrants and refugees. He celebrated a Mass for Migrants at the Altar of the Chair, in St. Peter’s Basilica on July 6, 2018. The Mass coincided with the fifth anniversary of the visit of Pope Francis to Lampedusa on July 8, 2013. The Mass was a time of prayer for the deceased, for the survivors and for those who assist them. Approximately 200 people were present, including refugees and caregivers.